At Ashville Concrete we have recently began to create and supply motorway concrete barriers or as the are known “Jersey Barriers”. 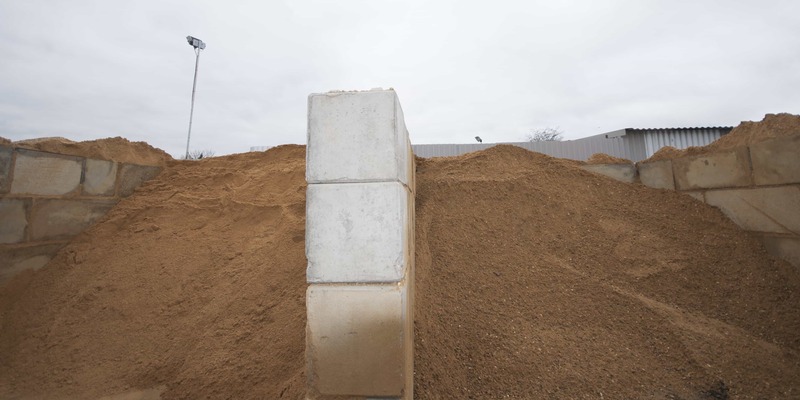 Having worked within the industry and supplied countless cubic meters of Ready Mix Concrete to utility and reinstatement clients, Jersey Barriers where the next logical step. 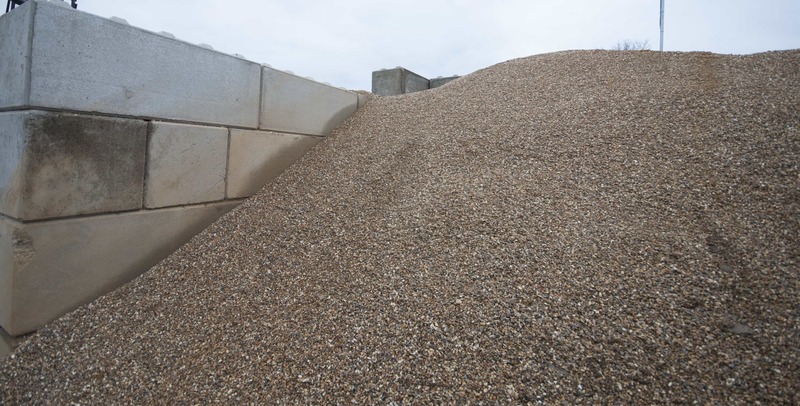 As with our Ready Mix Concrete and Ready Mix Screed we use only the highest quality cement, stone and sand to create our Jersey Barriers. They are extremely durable, easy to use and the ultimate solution in anti-vehicle perimeter protection. The Jersey barriers are 2000mm long, 900mm high and 540 wide. Every barrier is certified as freeze thaw and fire resistant which means that we can provide a solid barrier in all conditions and terrains. 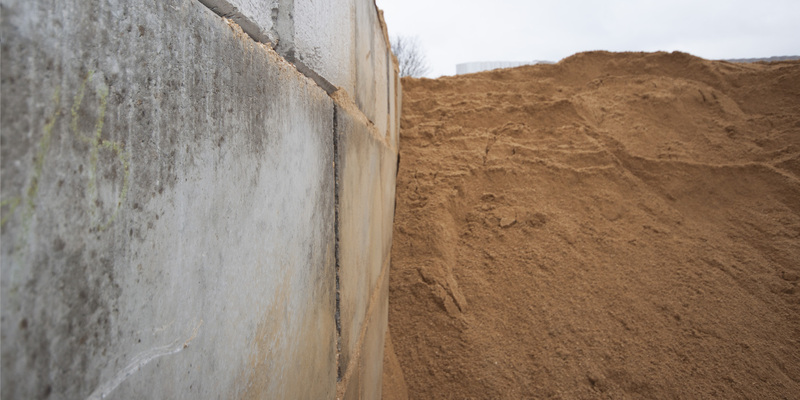 The substantial weight of this product also allows it to be able to safely retain tonnes of material should you desire.